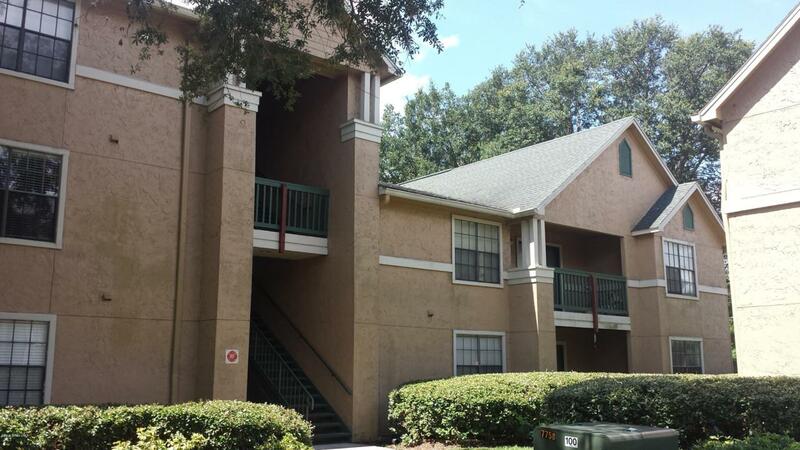 Absolutely Rare 3br Upgraded Condo in Cypress Cove at Suntree Condominiums. 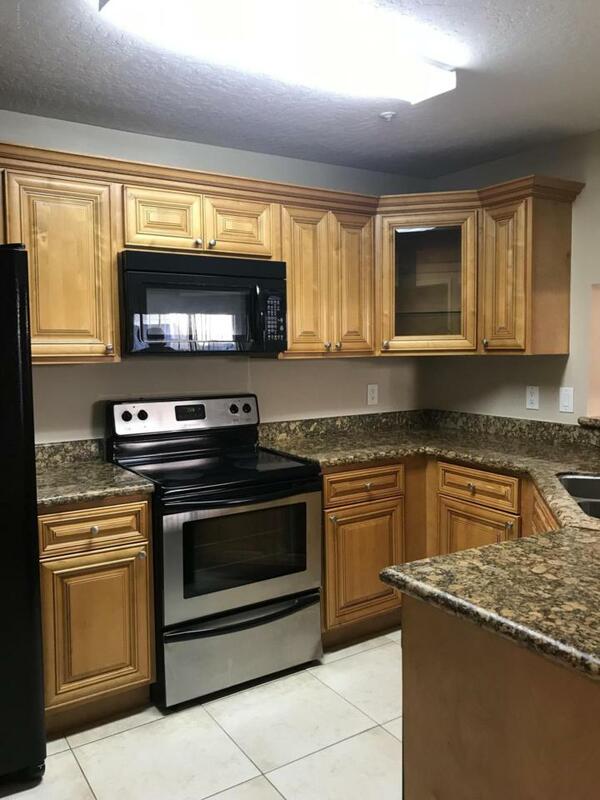 Ground Floor Unit with Granite Counters, Stainless Steel Appliances, Tile Floors and Maple Cabinets. New Hot Water Heater, Newer AC System, Freshly Painted and Washer/Dryer Included! 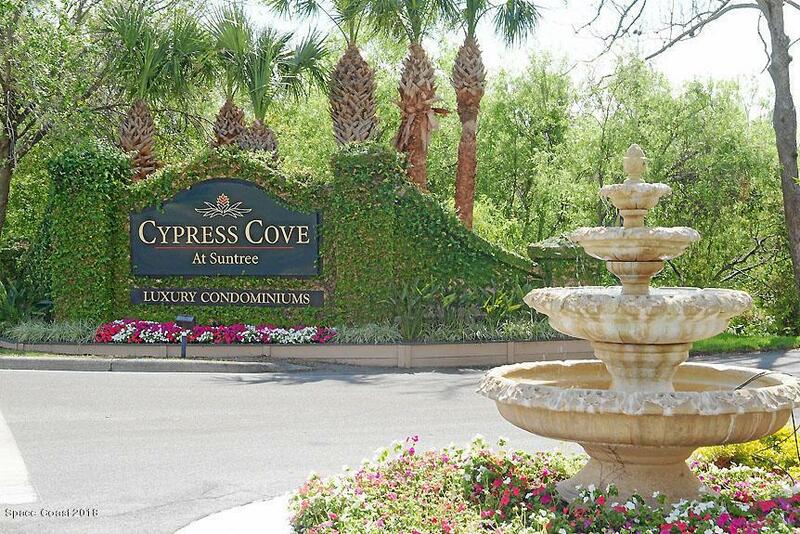 Cypress Cove is Resort Style Living with a Sparkling Pool and Spa, Grill Cabana Area, Lighted Tennis Courts, Playground and much more. 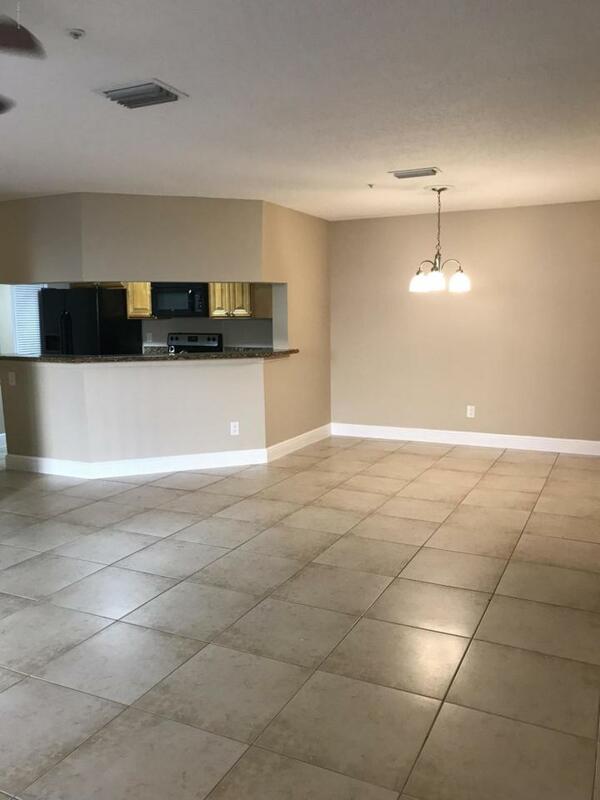 Close to Everything you Need or Want! Come See For Yourself All This Community Has To Offer! Listing provided courtesy of Realm Realty.